Remember TERT? A term commonly heard of in terms of biology or biochemistry? 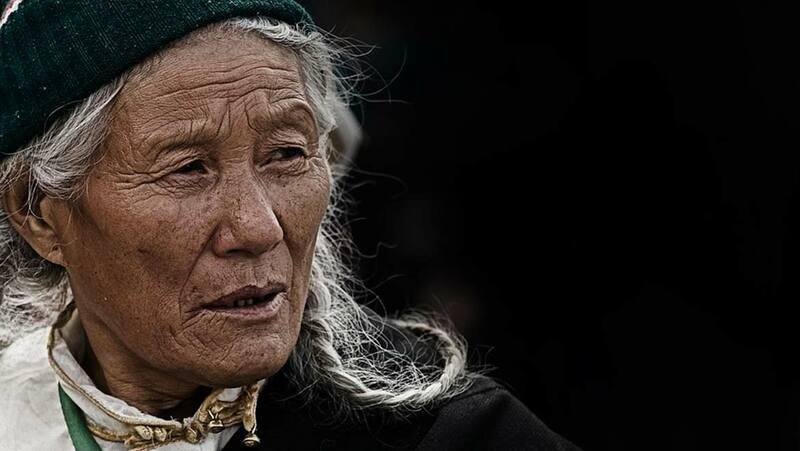 TERT is an enzyme that may have a profound role in aging, as it can control telomere length. TERT (telomerase reverse transcriptase) may also have a role in the epigenetic aging of cells such as leukocytes. It is the best-known component of the telomeric maintenance machinery, which is extensively studied in simple experimental models such as yeast, which is also likely to apply to human cells. 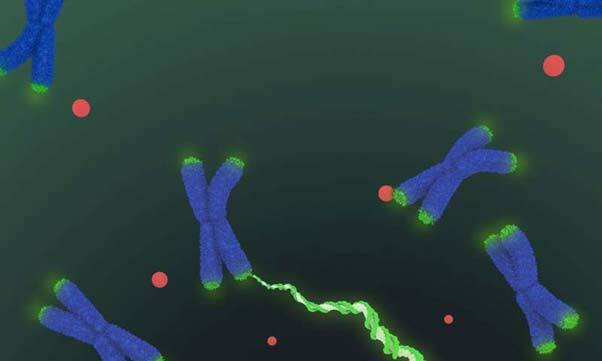 This complex machine, broadly known as 'telomerase,' may be capable of elongating telomeres in some situations or conserve their length in others. Telomerase and its functions are of particular interest to scientists who study aging, or to treatments for conditions that are linked to premature aging. However, a few of the enzyme's other components have been identified and studied, in detail. A new study has confirmed that a novel protein has the same actions in yeast as a known telomerase protein in a completely different species. This suggests that telomerase may be conserved across evolutionary paths after all. In addition, there is a human orthologue of the same protein, which is now being investigated for telomerase-related properties. The complete understanding of telomerase may one day lead to the precise control of aging, which would be revolutionary for human medicine and development. Telomerase is currently thought to consist of TERT and RNA complexes that code for parts of its own machinery. However, there may also be additional proteins involved in telomerase functions, which have not been characterized yet. This negatively impacts what is known about telomerase and how one can develop effective interventions that target the enzyme. In addition, telomerase was also taken as a complex that is not similar in function or structure across different species (i.e., it is not evolutionarily conserved) for a long time. Recent research has only just begun to find evidence to the contrary. Different Telomerases for Different Species? Telomerase is thought to differ, for example, between ciliates and yeast because each of these organisms use a different polymerase (RNApol) to transcribe telomerase RNA. Yeasts use RNApol II, whereas ciliates use RNApol III. The latter's transcripts are stabilized by proteins called Lupus La-antigen related proteins (LARP). LARPs also promote the cellular placement, assembly, and functions of telomerase. However, recent research has found LARP or LARP-like proteins in yeast with similar roles to these telomerase components. 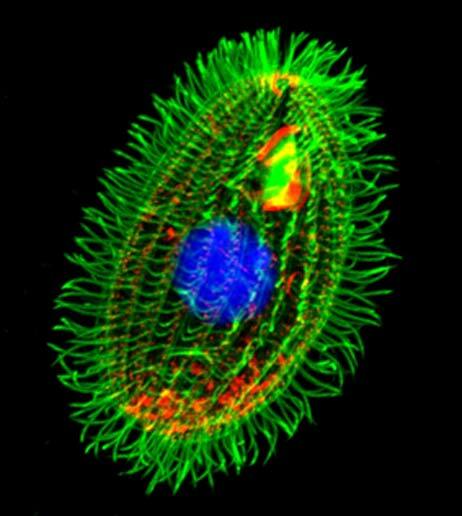 A new study, published in Nature Communications, has reported that a recently-discovered yeast protein, Pof8, is, in fact, a LARP family member with a striking resemblance to a ciliate protein with a role in telomerase. Moreover, Pof8 also has this homology with human proteins. This protein is p65, which was discovered in the ciliated protozoan Tetrahymena thermophile and was found to be instrumental in the completion of the telomerase assembly (which is a form of ribonucleoprotein or RNP) in that species. As proteins that performed the exact same role were not subsequently found in other eukaryotes, it was hypothesized that the telomerase assembly was regulated in a way that varied from species to species. However, recent protein and sequencing studies have disputed this assumption - one of the theories evaluated Pof8, discovered in the yeast, Schizosaccharomyces pombe. But the function of this protein was not determined for some period of time. Eventually, researchers found that this discovery too was instrumental in the formation of complexes made of telomerase RNA with yeast TERT (known as Trt1). Furthermore, Pof8 sequencing revealed that it was a LARP, similar to p65 which is a member of the LARP7 family. After much deliberation, it now appears that p65 and Pof8 are orthologs (i.e., proteins that evolved from a common original gene). The researchers who published their latest findings on the similarity between the two cases (published in Nature Communications in February 2018 issue) also now posit that the assembly of telomerase RNPs may be LARP7-associated and, if so, are strongly conserved across species. These researchers, working in the Department of Biochemistry and Molecular Genetics in the University of Illinois’ (Chicago) College of Medicine, additionally demonstrated that Pof8 promotes the telomere-elongating actions of telomerase through deletion studies. The protein also binds telomerase RNA and promotes its complexing with Trt1, with the help of the protein domain, xRRM2. This protein domain is present in ciliate and human LARP7s – including p65 - to carry out similar functions. The researchers now regard this part of Pof8 as the part it has in common with these other LARPs. Telomeres are located at what would constitute the ‘ends’ of chromosomes if these structures were unwound completely and laid out flat. The structures are short DNA sequences but repeated over and over again, and (in eukaryotes) are rich in the nucleotides thymine and guanine. Telomeres are present to enable DNA polymerases to replicate the chromosome, over and over again, consistently and accurately. Accordingly, truncated telomeres result in increased senescence and risk of death in cells affected by them. From an organism's standpoint, shorter telomeres are also linked to increased mortality risk. Telomerase is believed to be present to maintain telomere length and content, which it does so by converting RNA into telomeric DNA. The theory behind telomerase evolution has held that the enzyme is constituted and regulated by proteins that are not related across species, but that, coincidentally, happen to carry out the same functions. However, emerging research has found genetic and structural homology between proteins that carry out the same function, in two different species. One of these proteins is Pof8, a LARP7-related protein in a yeast species that is an orthologue of p65, a better-known component of telomerase in ciliates. Furthermore, there are also LARP7-like proteins in human cells, which can now be studied as a putative regulator of telomere maintenance in our species. Future studies on these proteins can provide new targets for drugs that could treat conditions involving abnormal aging. A. K. Mennie, et al. (2018) LARP7-like protein Pof8 regulates telomerase assembly and poly(A)+TERRA expression in fission yeast. Nature Communications. 9:(1). pp.586. D. J. Páez-Moscoso, et al. (2018) Pof8 is a La-related protein and a constitutive component of telomerase in fission yeast. Nature Communications. 9:(1). pp.587. E. H. Blackburn, et al. (2006) Telomeres and telomerase: the path from maize, Tetrahymena and yeast to human cancer and aging. Nat Med. 12:(10). pp.1133-1138.